Inspired and designed for one of the most respected and visited health resorts in the United States, the Opti-Fresh has become the number one wheatgrass juicer choice of juice bars, restaurants and even home use. 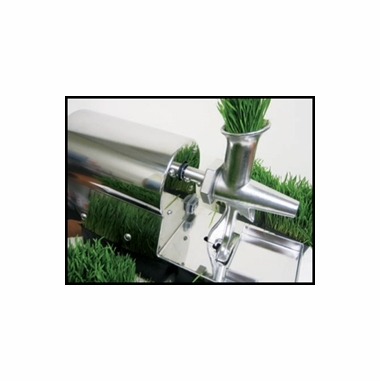 Optifresh Wheatgrass Juicers are built from high-quality steel with fewer moving parts, making clean up fast and easy. Opti-Fresh Juicers are designed and built for heavy duty juicing. The stainless steel model has been tested and approved by both UL and NSF. 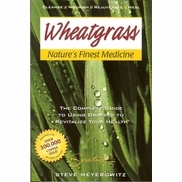 The Optifresh Wheatgrass Juicer line is built tough, and will provide you with years of fast, reliable juicing. It's powerful juicing action provides greater juice yield per pound of grass, and is strong enough to stand up to the heaviest commercial use.